8. 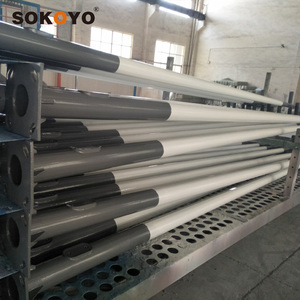 As an honest seller, we always use superior raw material, advanced machines, skilled technicians to ensure our products to be finished in high quality and stable feature. 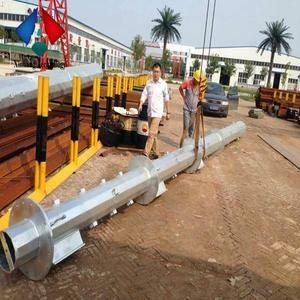 Galvanization In every production procedure ,we have our i ns pector around to check whether it was done according with the drawing . Packages and Shipment Before shipment ,we have a final inspector manager to check the products on every detail and component to make sure it all meet the drawing . Yangzhou Hepu Lighting Technology Co., Ltd.
especially focus on R&D, Quality control, Sales, Marketing, After sale service for LED lighting products. 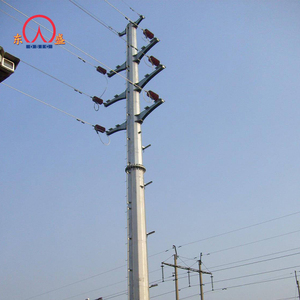 Our major products including Solar Street Lights , LED Street Light , LED Housing , Solar Battery , Solar Panel , Solar Controller and Solar Home Lighting System. 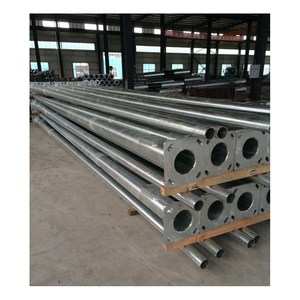 Free Design Used Parking Lot Street Light Galvanized Steel Poles is one of our excellent and popular products. 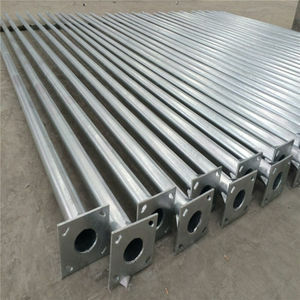 Alibaba.com offers 37,313 galvanized pole products. 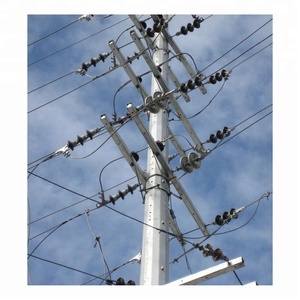 About 21% of these are lamp poles, 10% are power distribution equipment, and 1% are other roadway products. 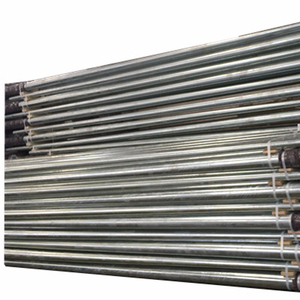 A wide variety of galvanized pole options are available to you, such as steel, iron, and aluminum. 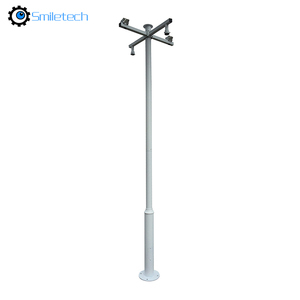 You can also choose from round, polygonal, and single-arm. 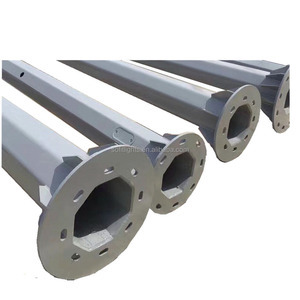 As well as from square, garden, and structure pipe. 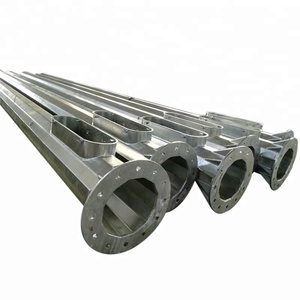 And whether galvanized pole is free samples, or paid samples. 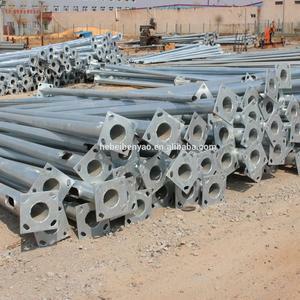 There are 37,243 galvanized pole suppliers, mainly located in Asia. 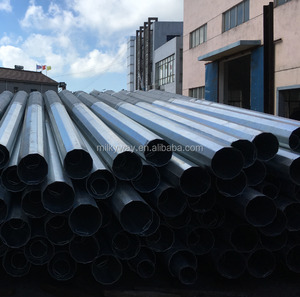 The top supplying countries are China (Mainland), Turkey, and Singapore, which supply 99%, 1%, and 1% of galvanized pole respectively. 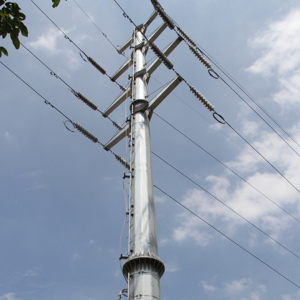 Galvanized pole products are most popular in Southeast Asia, Domestic Market, and Africa. You can ensure product safety by selecting from certified suppliers, including 31,331 with ISO9001, 9,266 with ISO14001, and 7,841 with OHSAS18001 certification.